Lusciouslox has proven to be a repeat seller to over 94% of customers who purchased for the first time. 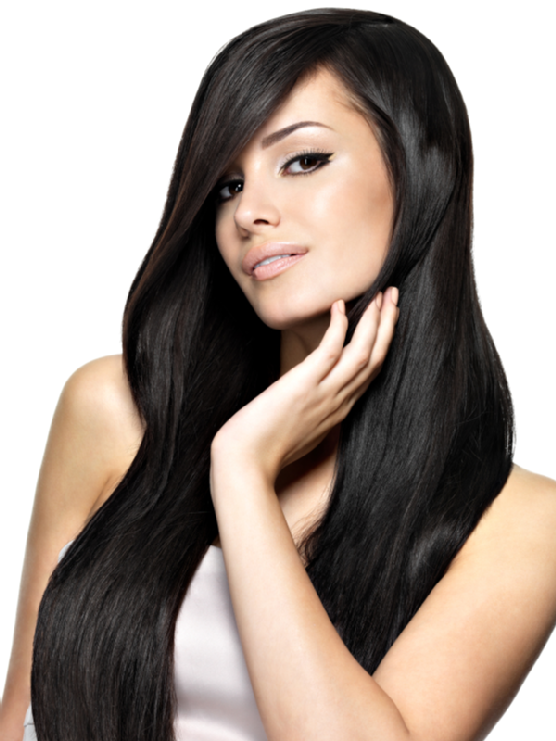 Have you used Lusciouslox Before? Do you have a list of products that your currently distributing? If yes what are they?